AUSTIN, Texas-It’s summer– hot and dry. Not a good time to burn, you’re thinking. But the prescribed burns — burns conducted by trained personnel under carefully defined weather, vegetation and landscape conditions — done this week at the Lady Bird Johnson Wildflower Center with the cooperation of the Austin Fire Department actually have an important role in limiting wildfire damage. 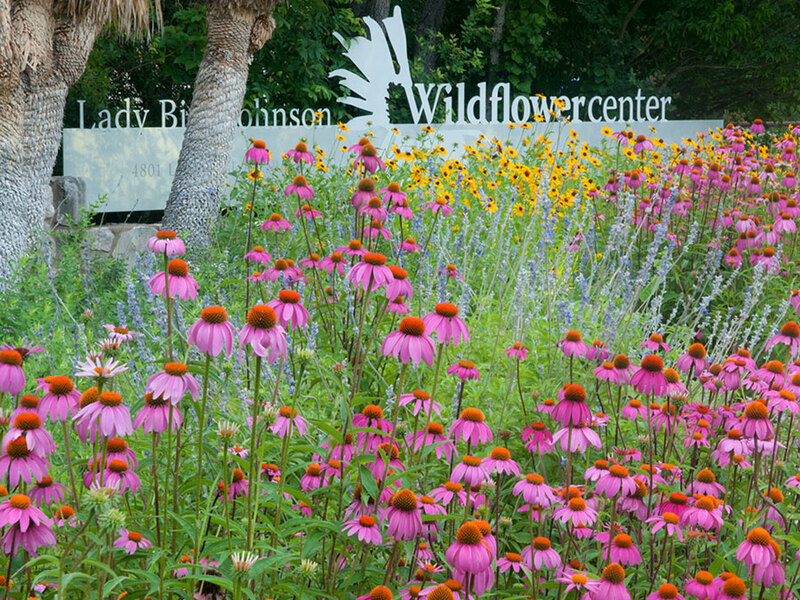 The Wildflower Center, an organized research unit of the University of Texas at Austin, has been conducting summer burns for the last seven years as part of its Hill Country Research Project aimed at improving grassland management techniques and restoring the natural ecology of Central Texas. This week, trained center staff burned six 1.5 acre units to continue to examine how the plants respond. Preliminary findings show that summer burns are highly effective in controlling brush and invasive species that provide fuel for wildfire. “We know that the buildup of dry brush and vegetation is a major contributor to the devastating wildfires that can affect Texas and most of the west,” said Dr. Mark Simmons, restoration ecologist at the center. The Governor’s Office of Emergency Preparedness has warned that conditions this year are very similar to the dry and windy weather that prevailed in the winter of 2005-2006 – one of the worst wildland fire seasons in Texas history. Simmons said that prescribed burning is very effective at reducing the amount of brush — most grasses recover within months, and a year after the burn the grassland is usually fully restored – minus the brush. “Summer prescribed burns are particularly effective because they reduce the amount of grass which fuels fire up to 40 percent a year or two after the burn. Winter fires, while reducing brush, can actually increase the amount of grasses available to burn by up to 100 percent,” he said. Simmons also warned that prescribed burning can only be carried out by highly trained personnel with the correct equipment. “It is critical to conduct the burn only under very precise weather conditions before, during and after the burn,” he said. The summer burns tend to replace many taller grasses with smaller stature grasses, he continued. Winter burns may be better for ranchers running livestock because the result is more grass. Prescribed fire has many outcomes – it simply depends on what we want to do with the landscape, Simmons added. 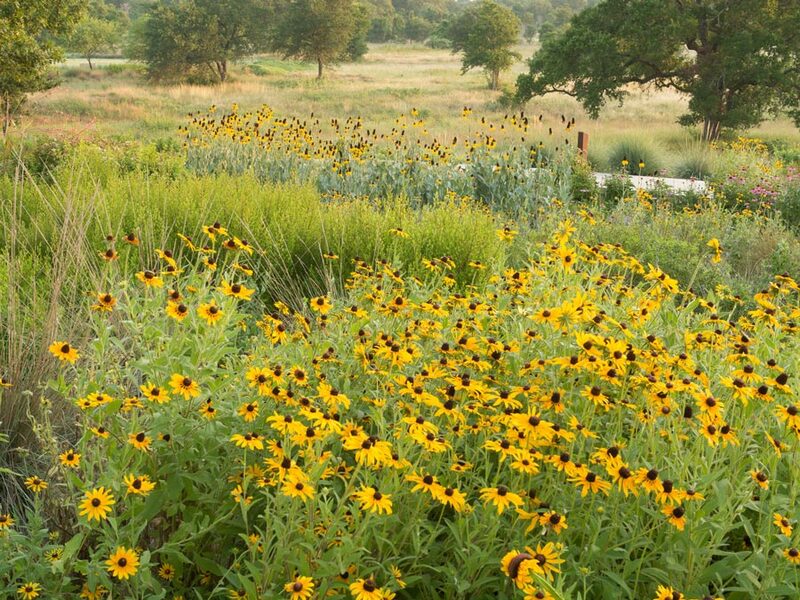 With no management, which is true of much of the central Texas landscape, the result may be woodland, which can be undesirable in many landscapes. Fire also plays a role in watershed management, since bushes and shrubs have roots which absorb rainwater that could flow into underground aquifers. That is why the City of Austin Water Utility also conducts prescribed fires on the 9,000 acres of Water Quality Protection Lands. “We have been conducting both summer and winter burns on the City’s lands to meet a variety of objectives, including improving water quality and quantity, enhancing endangered species habitat and reducing hazardous fuels. We have found that summer burns are generally more effective in controlling brush, consuming dead woody fuels and promoting diversity in our grasslands,” said Fire Management Specialist Glen Gillman. Although the summer months are generally perceived to be the season of highest risk for wildfires, similar conditions can exist during winter. However, there are some unique benefits to conducting prescribed burns in the summer. “In the summer we often see consistent light southerly winds, moderate relative humidity, and sufficient fuel moisture in the trees and grass that make the ignition and control of prescribed fires possible even on the hottest summer days,” Gillman added. To assist managers in meeting objectives that are dependent on summer burns, or other special conditions, the state Legislature has given Certified Prescribed Burn Managers the ability to conduct prescribed burns during burn bans, provided the manager meets certain requirements.